Big news from Pro Light & Sound! 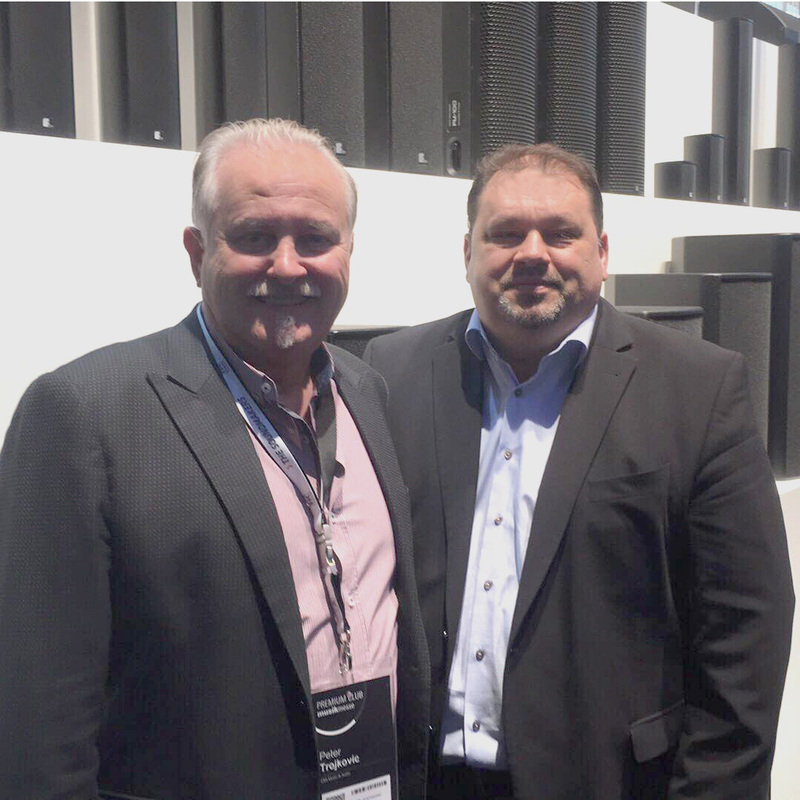 CMI is now exclusive Australian distributor for German audio brand Fohhn. For more than 20 years, Fohhn has specialised in the development, manufacture and distribution of professional loudspeaker systems for fixed installation and mobile sound applications. The company's main focus is on comprehensive system integration within challenging projects. Therefore, nothing is left to chance by the Fohhn experts: Customers are supported throughout the entire process from system planning and measurement to final acceptance. Flawless integration into room and stage settings is just as important to Fohhn as perfect sound, excellent speech intelligibility and high levels of functionality. High quality, stylish loudspeaker design, with numerous customization options, is combined with the use of in-house developed, innovative, leading-edge technologies such as Beam Steering, 3D audio and "AIREA" Fohhn's digital audio network system. Fohhn loudspeaker systems are remarkable for their state-of-the-art digital amplifier and signal processing technology, as well as for their growing compatibility with virtually every commercially available digital audio network. What's more, Fohhn loudspeakers are also used in EN 54-24 certified voice alarm and safety systems. And it's all "Made in Germany". Stay tuned for further details of this exciting partnership.